We're terribly sorry for the inconvenience, our brand's website is under maintenance. The Visionaries that guide this company to a brighter future. Anjani Foods is presently targeting 3 different market segments in the food industry. Connoisseurs and customers looking for a high-end bakery experience. Mr. Kalidindi Venkata Vishnu Raju, B.Tech, M.S (Chemical), served as the Managing Director of Anjani Portland Cement Limited until June 4, 2014. Mr. Raju is the Promoter of Anjani Foods Limited (formerly known as Raasi Enterprises Limited). He has received extensive training in various cement factories in India and USA, as also in other related industries, Ceramics and Refractories. He served as the Managing Director at Raasi Cement Limited. 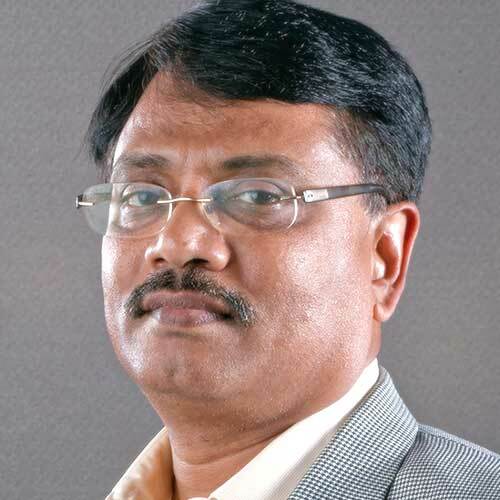 Presently he is on the board of Anjani Vishnu Holdings Limited, with interests in Hitech Print Systems Limited, Anjani Tiles Limited & Vennar Ceramics Limited. Mr. Raju holds a B.Tech from REC, Trichy and a Masters from Michigan Technological University USA. Ravichandran Rajagopal serves as the Whole-time Director/CEO of Anjani Foods & also acts as the Vice-Chairman of Sri Vishnu Educational Society. He has received extensive experience by working for many prestigious corporations. He had started his professional career with Novartis where he managed multiple departments pertaining to Business Development, New Product Development, Application Control & Development, & Vendor Acquisition & Relationships. Previously, Mr. Ravi has dabbled in building successful start-ups spanning over many business ventures including cement, dairy & software. Mr.Ravi holds a Bachelors in Mechanical Engineering degree from National Institute of technology, Tiruchirapalli, & Masters in Business Administration from Indian Institute of Management, Calcutta. 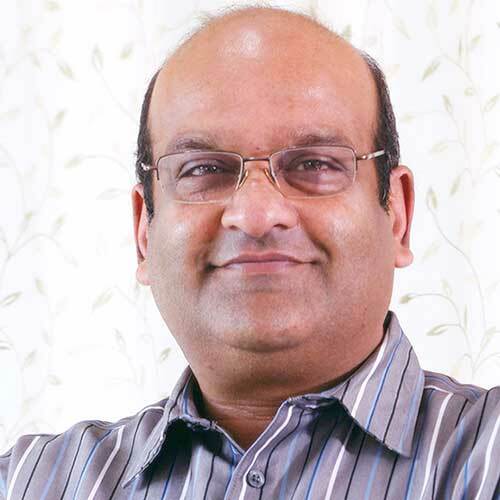 Mr. Aditya serves as the current Director of Anjani Foods. And being the young blood in the Vishnu Family, he understands what it is to be a millennial. Food has always been a passion for Aditya. He has studied and worked abroad garnering experience from a variety of businesses. Even more so Mr.Aditya is ambitious in his leadership & is more than capable to guide the company towards a progressive direction. Being a foodie himself, he loves to travel & try out a variety of cuisines which is a must for anyone in the food industry. He spends extensive amounts of time always trying to improve the freshchoice experience & introduce new products to customers. 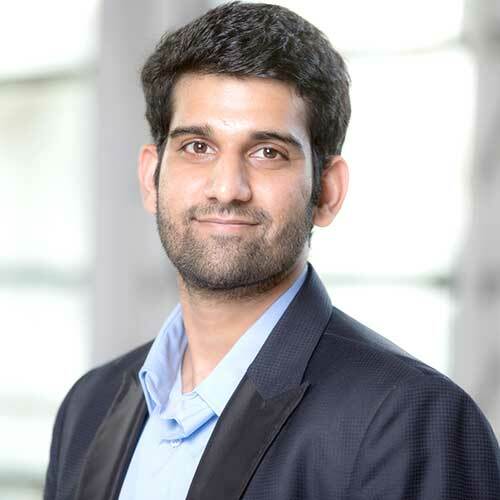 Mr.Aditya holds a bachelors in Industrial Engineering from Pennsylvania State University in USA and a Masters in Business Administration from Imperial College in London. 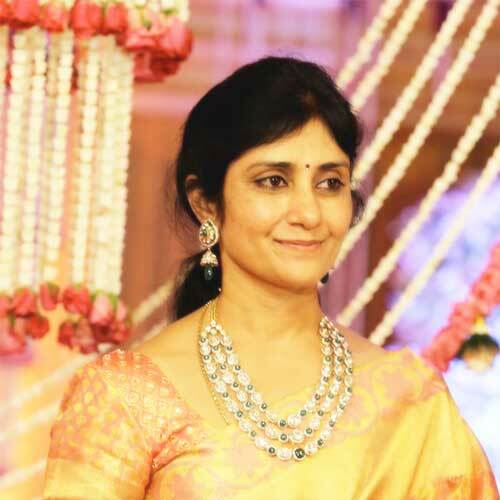 Mrs.Anuradha serves as an active promoter for the company & also as an non executive director. She is extremely experienced in the culinary arts & cooking methods, and knowledgeable about the biochemical processes that take place in the preparation of food. She has traveled across UK, USA & Singapore acquiring knowledge pertaining to baking recipes & has also trained with experienced chefs. She served as an executive director in a private limited company from 1995-2009. She also serves as a consultant and a board member for several other companies. Plot No.7 & 8, Anjani Vishnu Centre, Nagarjuna Hills, Punjagutta, Hyderabad, Telangana - 500082.